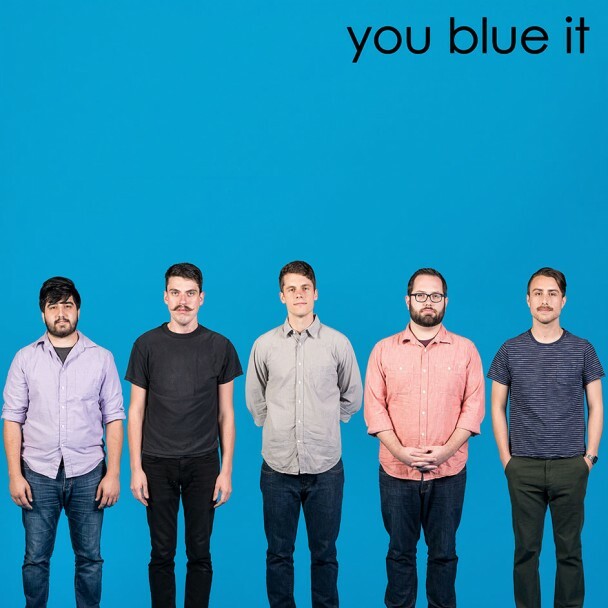 In anticipation of their Weezer tribute EP, “You Blue It,” Florida emo rockers You Blew It! are now streaming their cover of “My Name Is Jonas.” It’s a pretty straightforward cover that’s true to the original and packs just as powerful of a punch. blue album, covers, emo, tributes, weezer, you blew it!